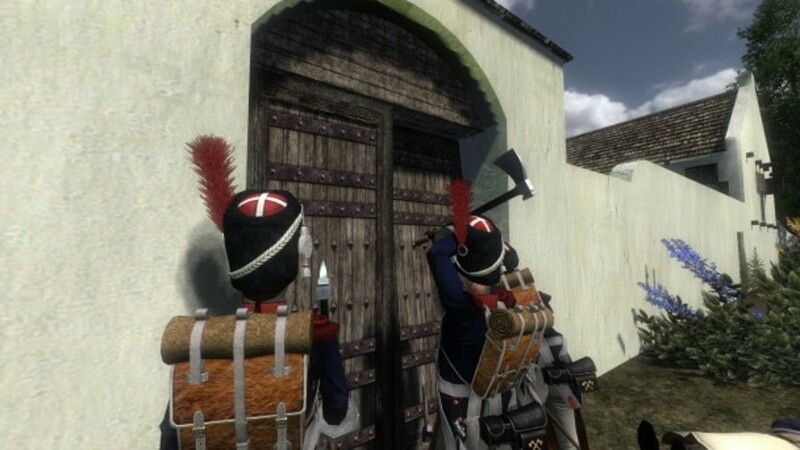 Napoleonic Wars is a multiplayer expansion pack for the Mount & Blade Warband game showing the last years of the French Empire's struggle to remain the dominant power of Western Europe in the early 19th century. 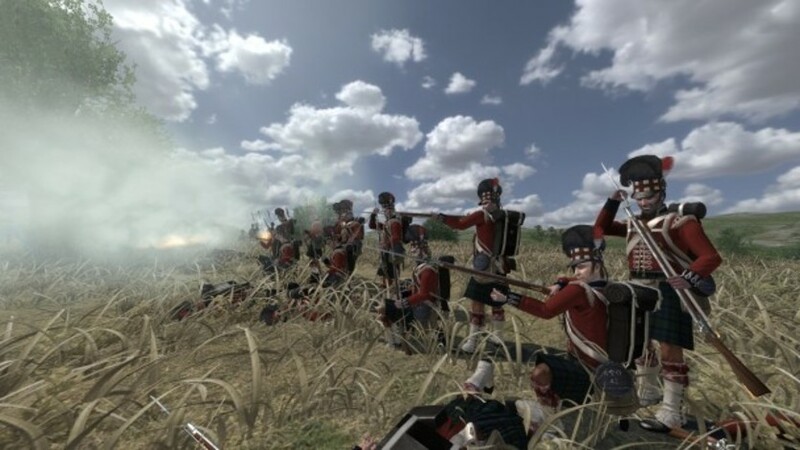 Experience the excitement of the Napoleonic wars in the first person. 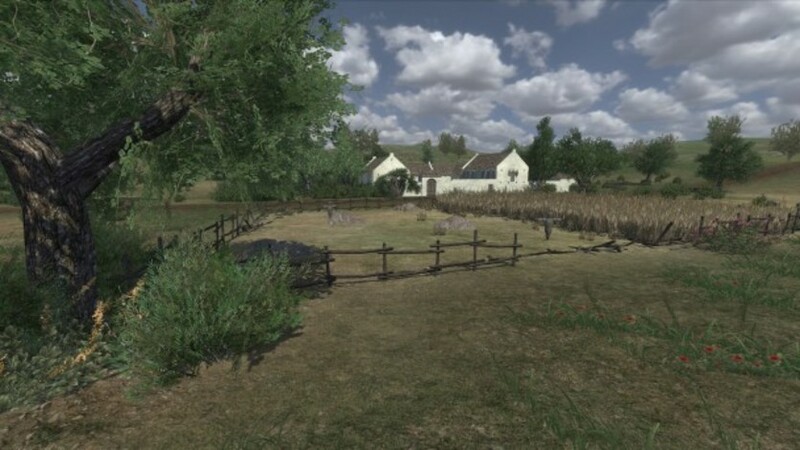 Take part in the invasion of Russia or fight the French on the front line of the Battle of Waterloo! Select one of the five supreme European powers of the time and choose from more than 220 unique units to play. 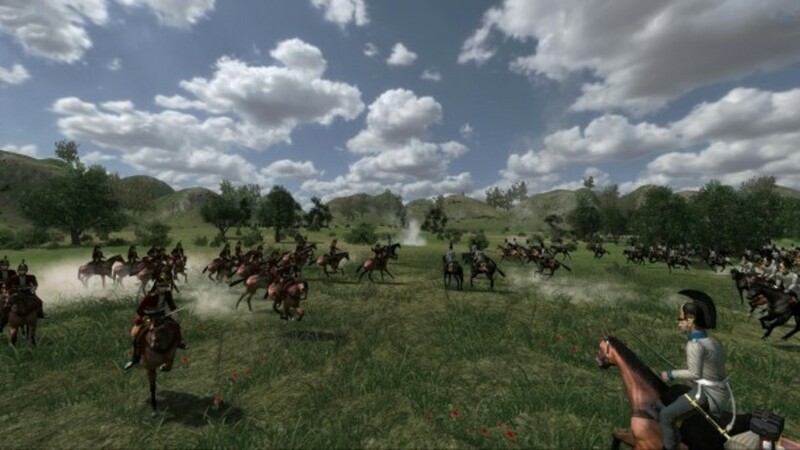 Fight on battlefields in Europe in one of the most accurate and detailed historical war games! 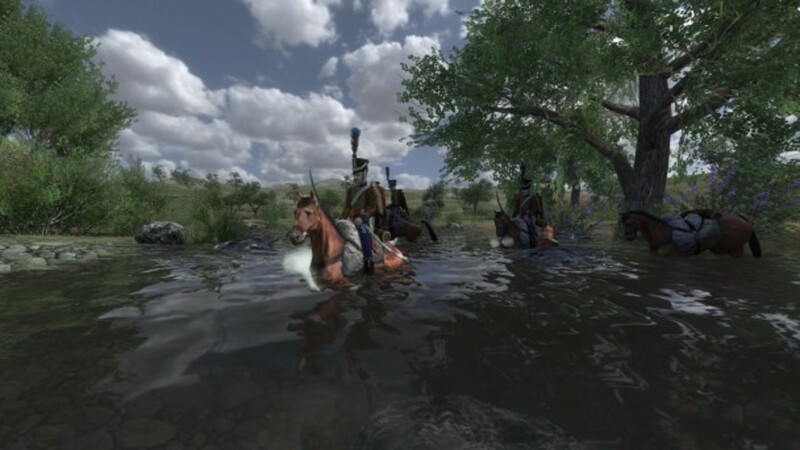 Por se tratar de um pacote de expansão requer o jogo original Mount & Blade Warband. Construa barricadas, cave trincheiras e monte explosivos com a classe de Engenheiro. Detalhadas armas do século 19, uniformes e ambientes. Grandes batalhas multiplayer com até 200 jogadores. 5 países com mais de 220 unidades únicas para escolher. Mais de 40 faixas de música clássica de fundo. Uma grande variedade de peças de artilharia como canhões de campo, capazes de disparar uma variedade de mísseis, balas explosivas e até foguetes totalmente controláveis.